Explore Poland with us in 2015! 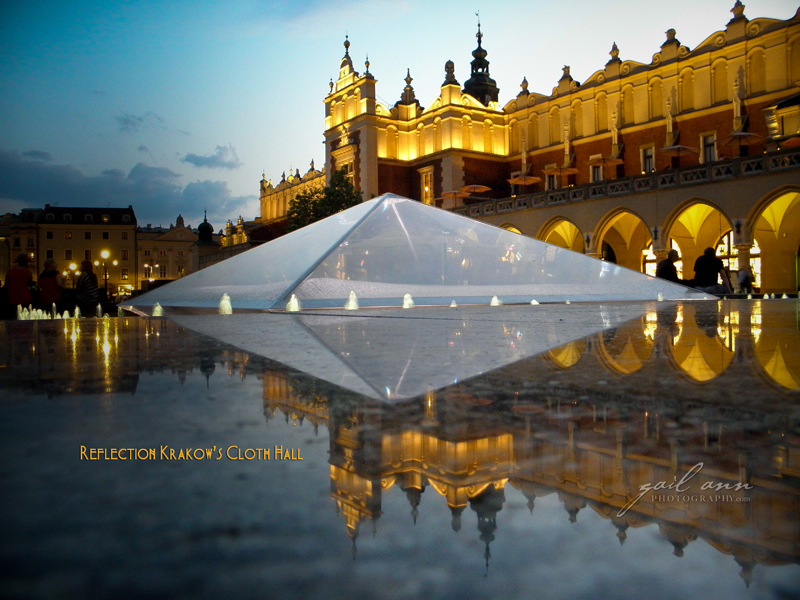 Posted by Gail Wodzin on October 27, 2014 Comments Off on Explore Poland with us in 2015! Poland is unique and exceptional. Travel with us as we explore the Baltic coast cities of Gdynia, Gdansk and Sopot. Then we’ll head to Krakow historical capitol of Poland and Warsaw where you’ll discover a city full of old world history.